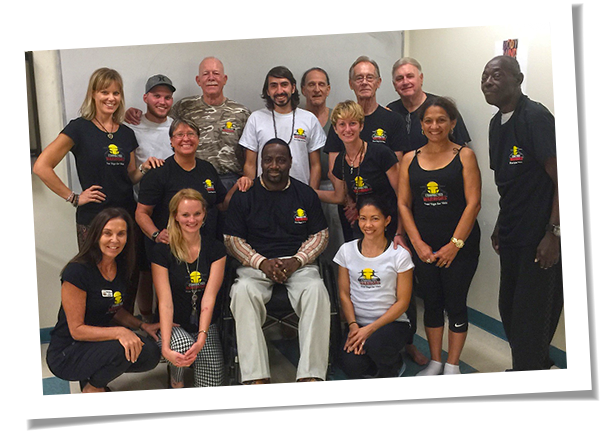 We are the largest volunteer organization providing trauma-conscious training in the United States. We believe that everyone has what it takes to be a leader. That is why we created leadership programs and opportunities for all of you⎯from the general public to senior military leadership to step up locally, to share your talents. We are inviting you to belong to our global community effort, helping the world feel better, one breath at a time. Let’s help our community. Thank you in advance.